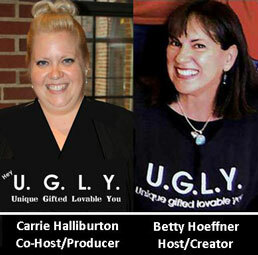 Choose To Change Radio Show – Hey U.G.L.Y. 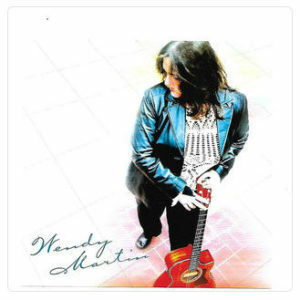 Radio Show … first aired in May of 2008. It was the nation’s first radio show that allowed listeners to read the lyrics as the songs play. Teen guest DJs suggest songs that either inspire positive self-esteem, equality, a healthy planet, peace, diversity or never giving up. After each song we discuss the message of the lyrics and how these songs can help youth, all over the world, choose to change things about themselves that may be holding them back from a life free of not feeling “good enough” and the self-bullying that results from feeling that way. 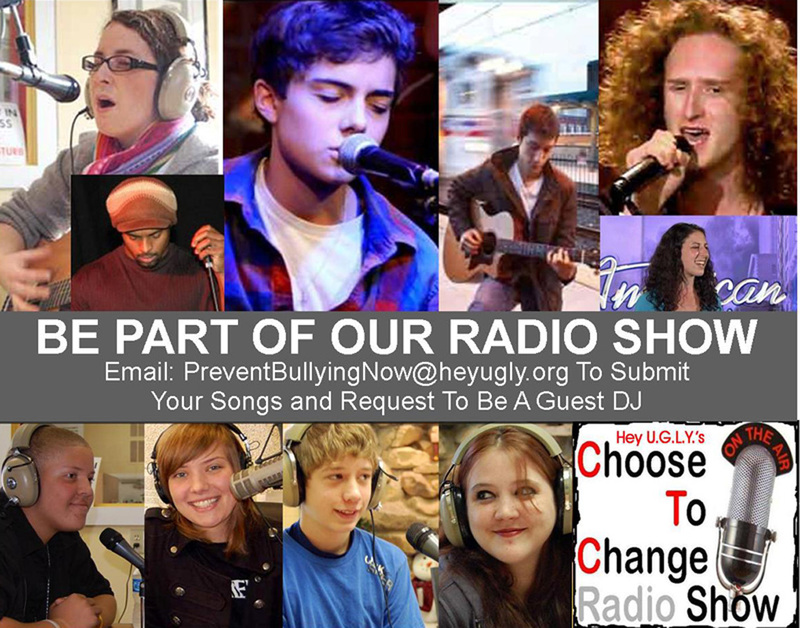 If you’d like to suggest songs for us to play and discuss, email the lyrics to: PreventBullyingNow@heyugly.org. If we use it on our show, we’ll send you a FREE T-shirt. Our theme song is CHANGE YOUR MIND by Sister Hazel. We love this band! Johnny did not make the cut. Now Daddy’s girl has run away. Johnny took all that he could take. Can we open our hearts? You’re going to change the world, don’t you let it change you. So bring it on…….. Bring it on……..